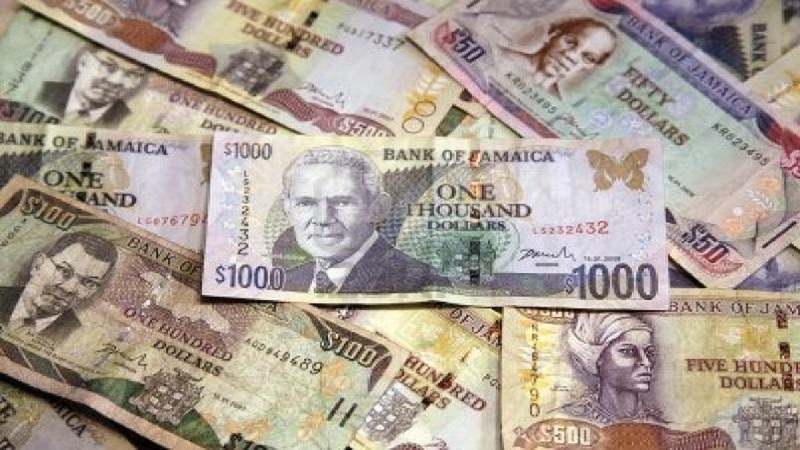 The Jamaican dollar devalued by 49 cents against the US dollar to re-enter the $129 territory during Wednesday’s trading, according to the Bank Of Jamaica (BOJ). 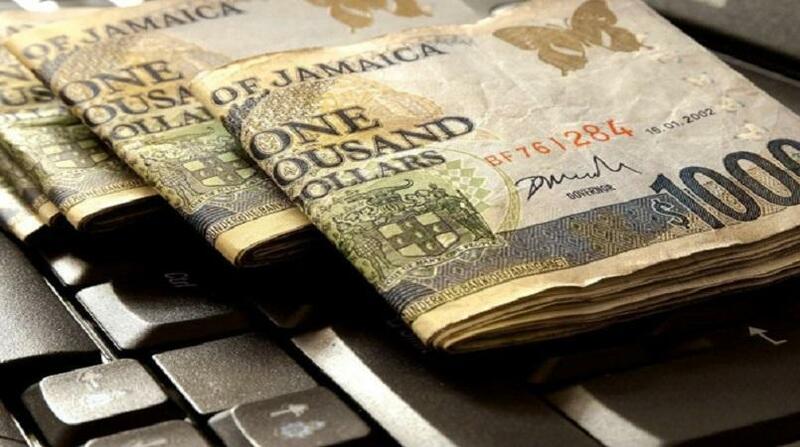 The Jamaican dollar closed at $129.15, from $128.66 on the prior trading day. The British Pound Sterling closed at $161.76 from $160.47 while the Canadian dollar closed at $97.42 from $93.74.